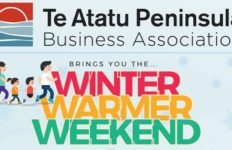 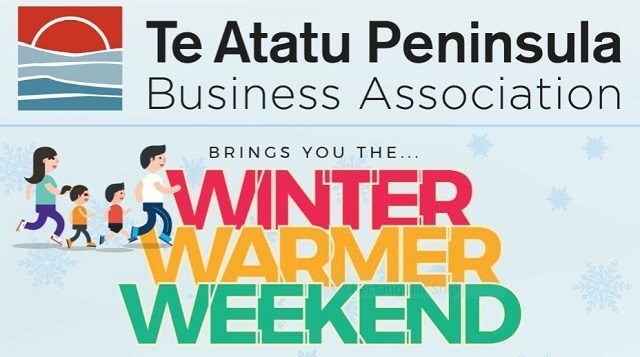 Browse: Home / Winter Warmer Weekend – Enter Now to Win! 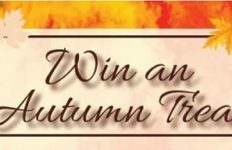 Just spend anything at participating stores, fill out the entry form every time you shop and you will be in to win one of three great family prizes. 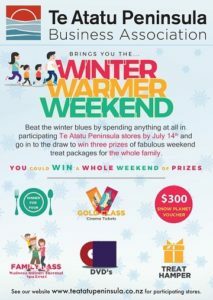 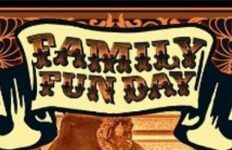 The top prize is a whole weekend of activities and treats including a family hot pools pass, dinner out, Gold Class cinema tickets and a Snow Planet passes.